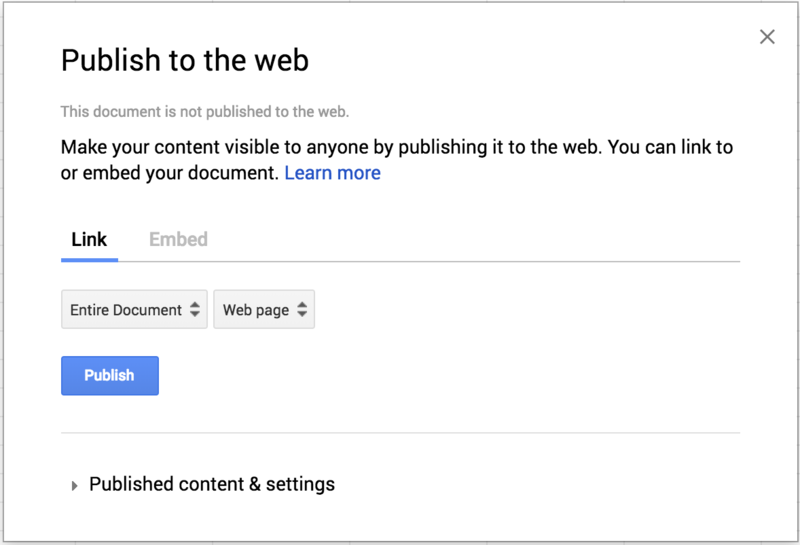 This web service enables your bot to read data from sheets on Google Drive. 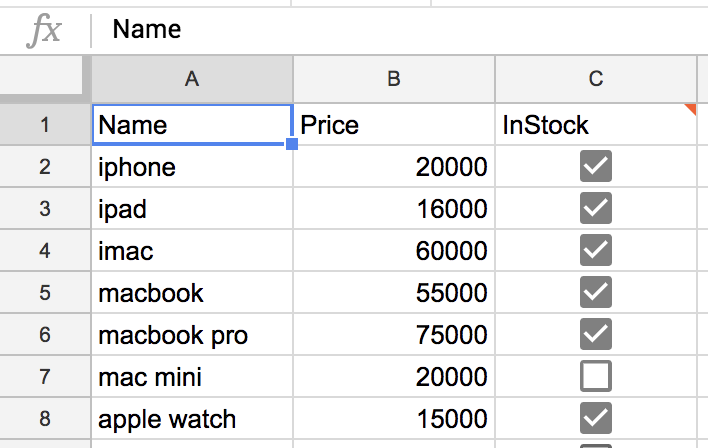 It converts any Google Sheets to JSON, thus your bot can operate rows&apos; data in scenario. The second parameter named sheet - is an ordinal number of a list in your sheet. There is also one more parameter you can use - join (true or false). It can be used to fill empty cells in the sheet from the previous cell in the column. This web service responds with JSON array containing a JSON object for each row in the list. Each field name in this object equals to the column name in the sheet header. As a result such $httpResponse variable contains an array with objects that contain fields instock, price and name.